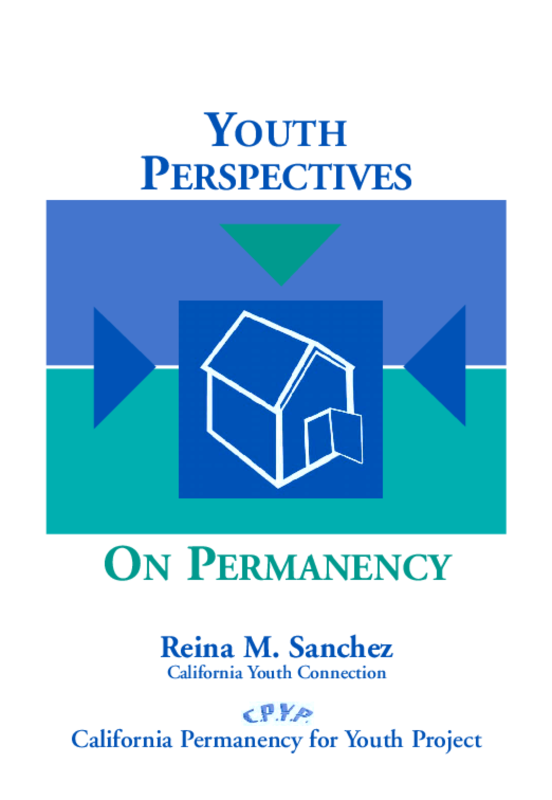 "What do foster youth think about permanency?" CPYP, in partnership with the California Youth Connection (CYC), held interviews and focus groups with several foster youth to talk about this question. This document explores some of their answers.